Back in January, team Mozilla announced it would introduce a new auto-audio play blocker with version 66. Now, that time has come. In addition to the auto-play blocker, the latest version of the Firefox browser will fix another annoyance. It includes scroll anchoring, a technology which addresses the issues of slow-loading ads and images which suddenly change the position of a page. 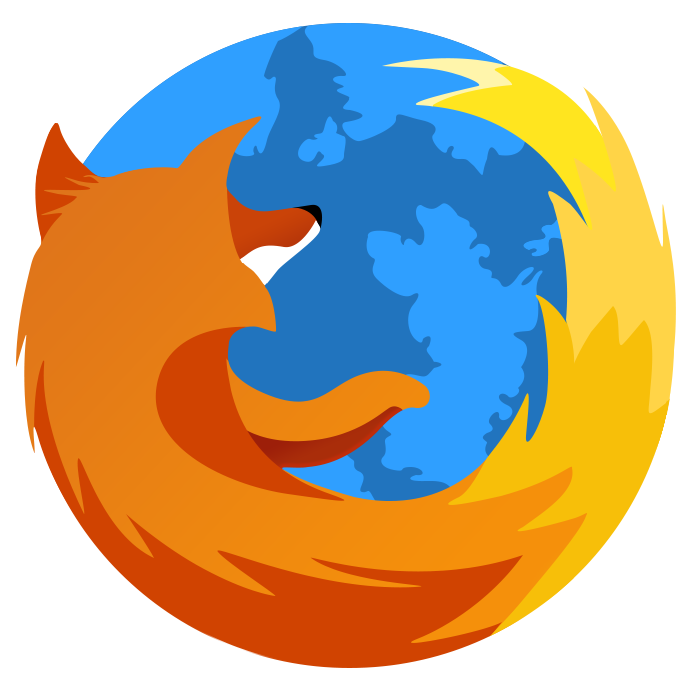 Firefox version 66 also brings with it multi-tab searching, search in private browsing mode, clearer alerts in regard to insecure pages, as well as Windows Hello support for the password-free Web Authentication standard.